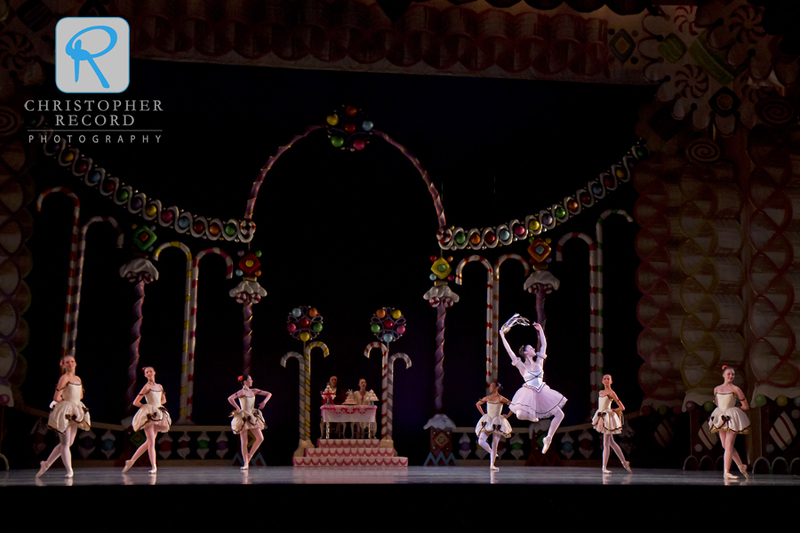 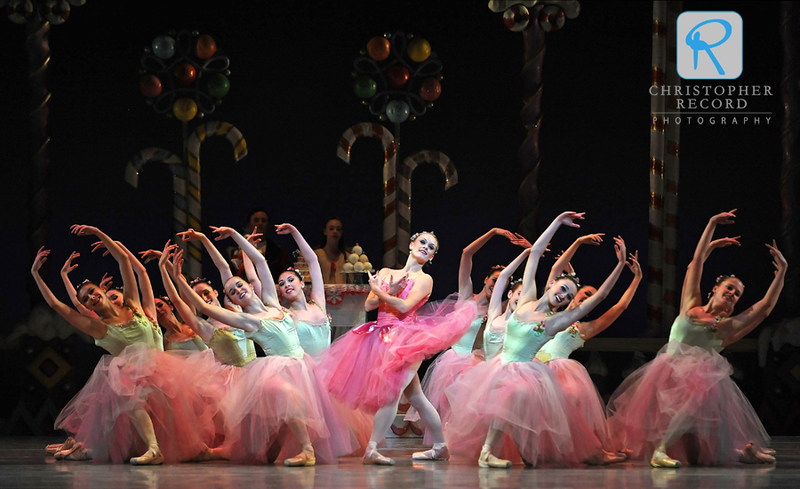 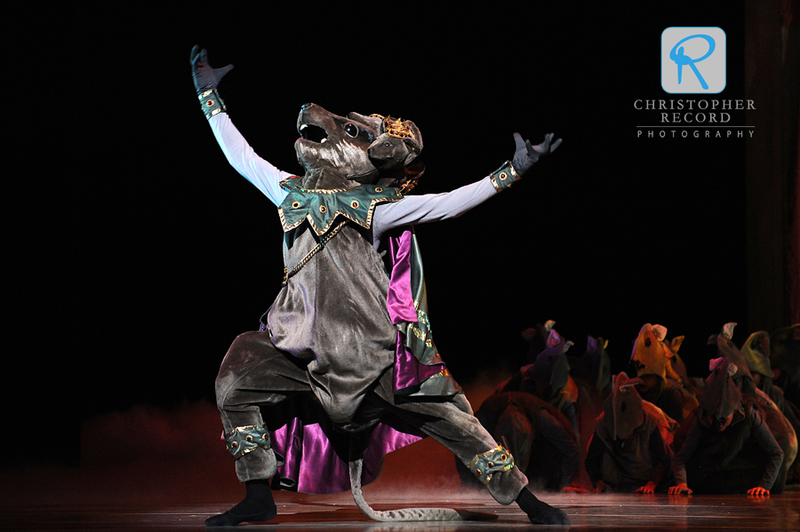 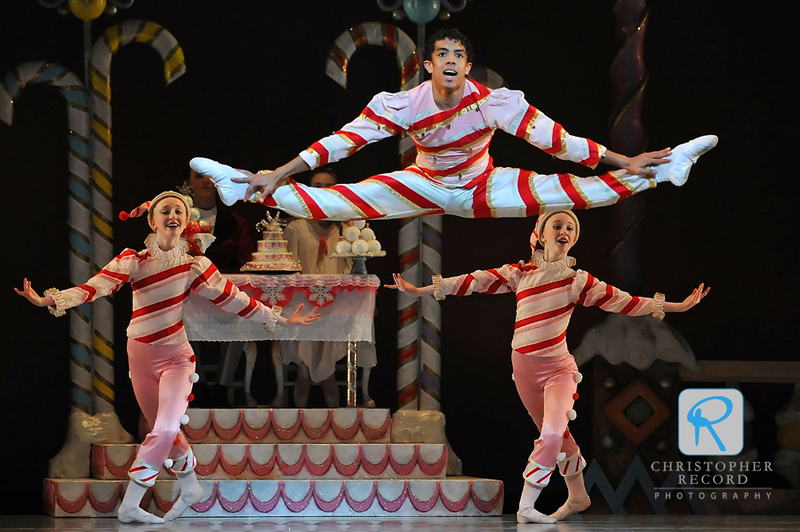 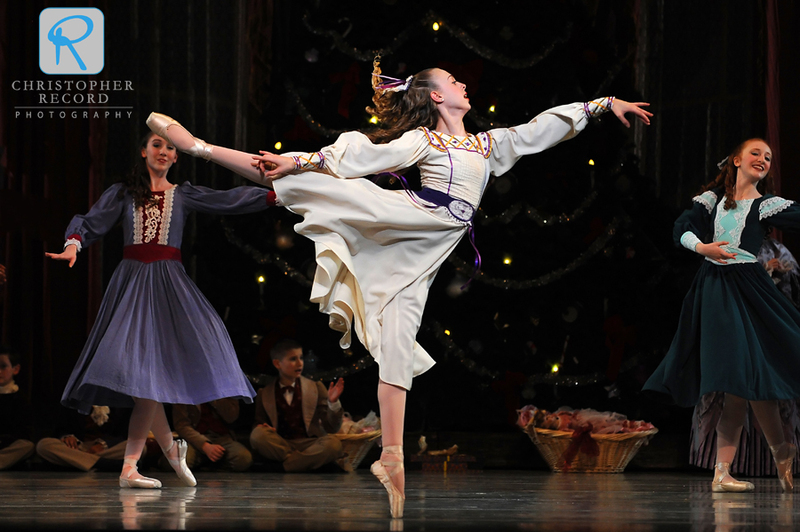 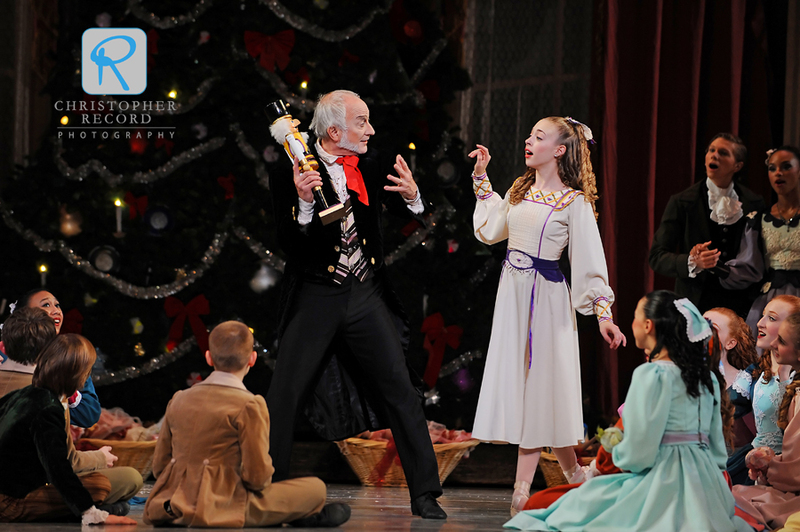 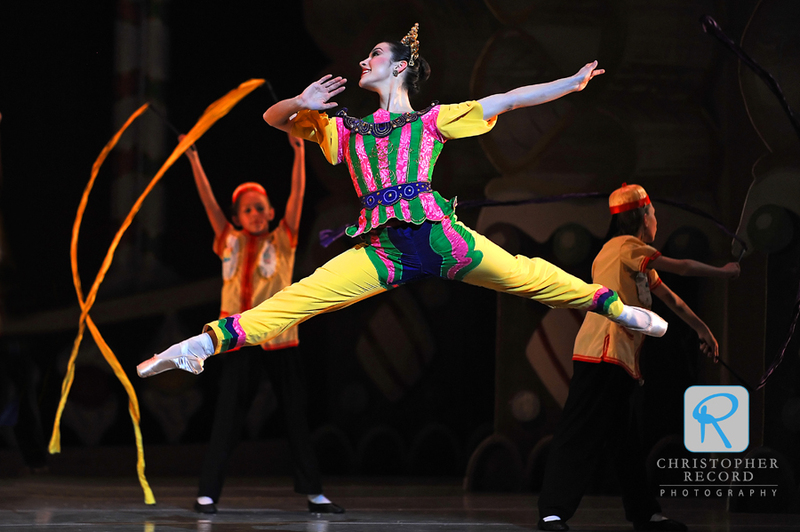 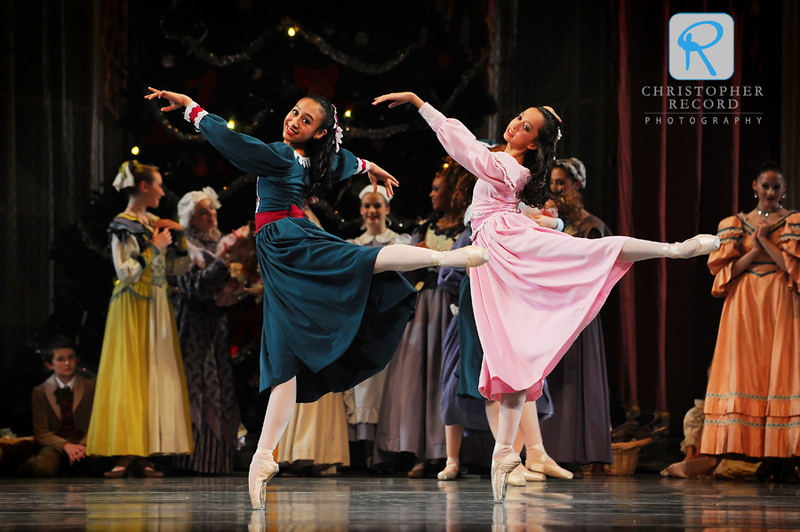 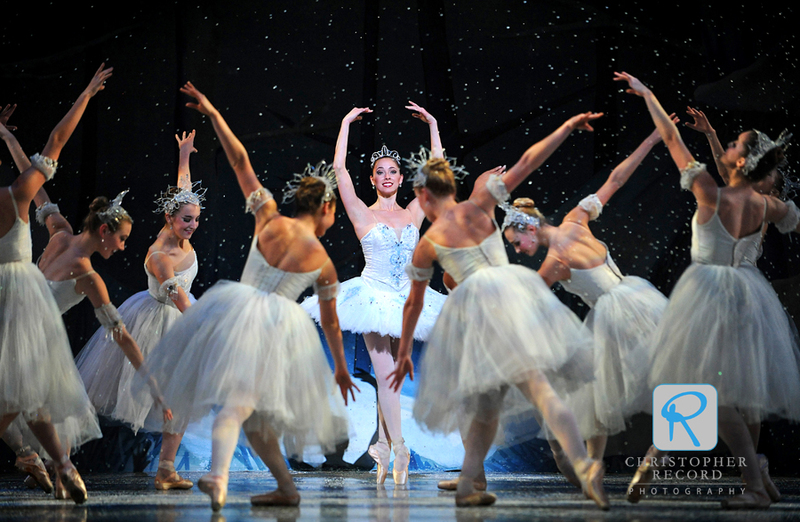 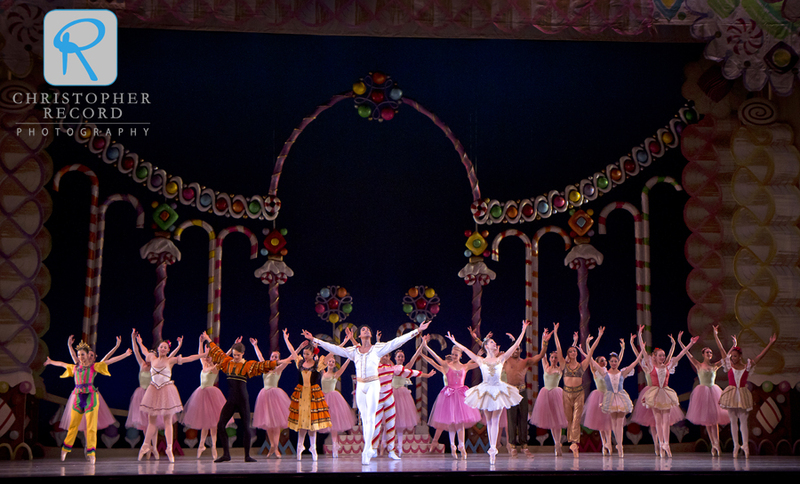 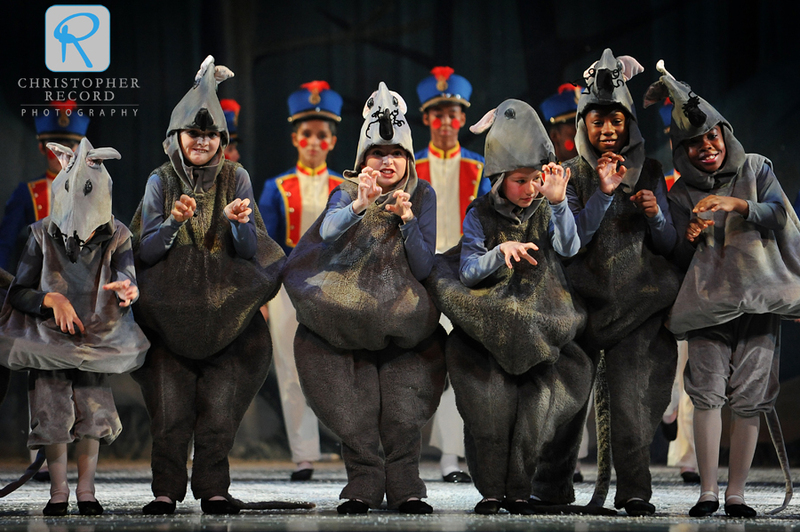 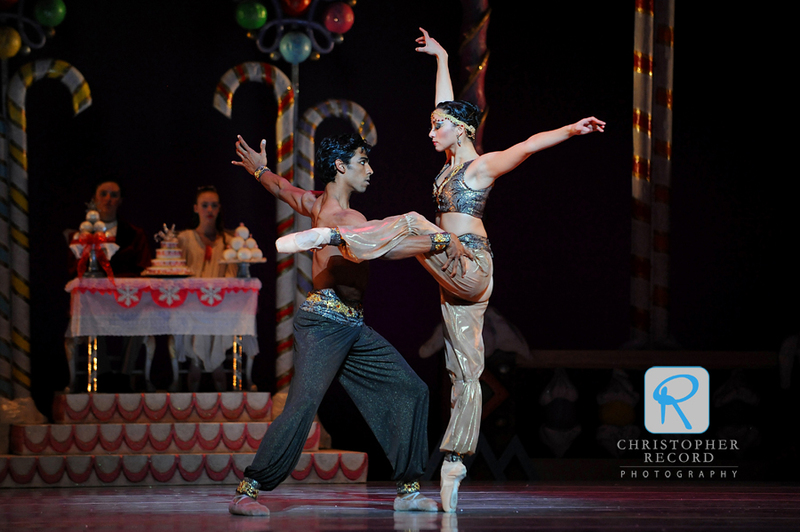 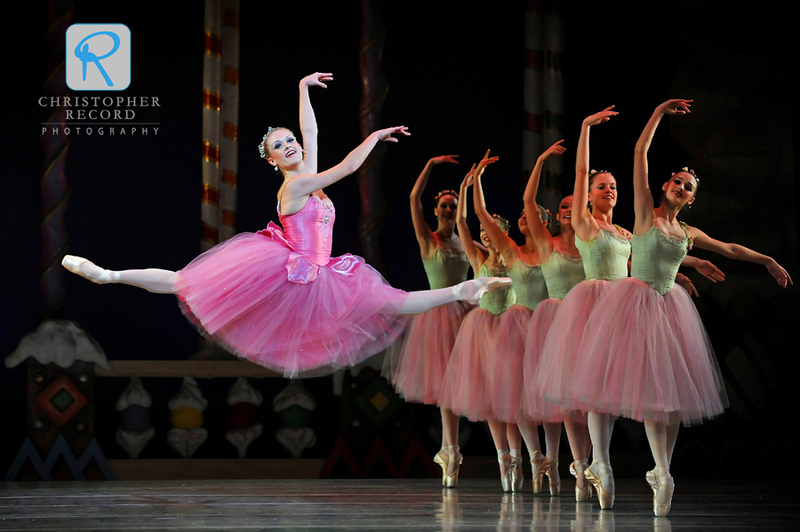 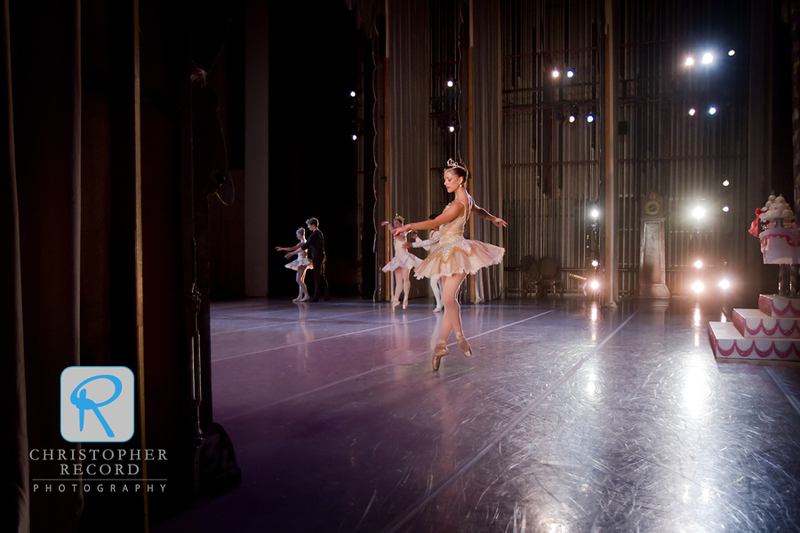 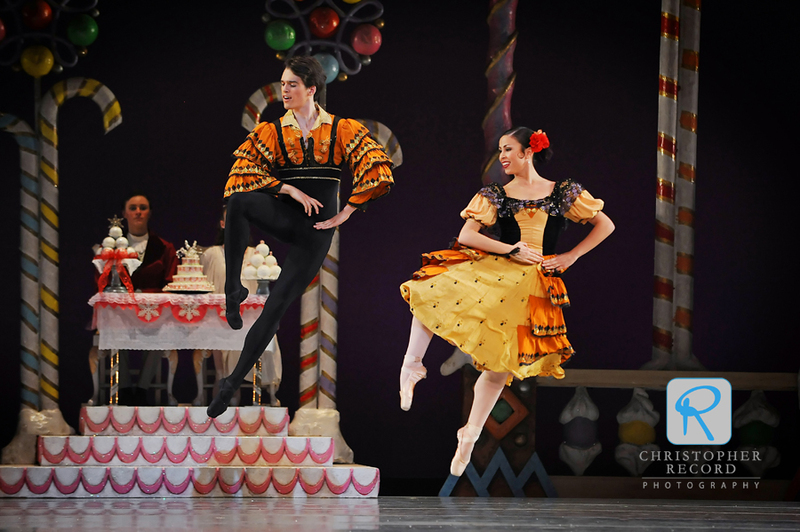 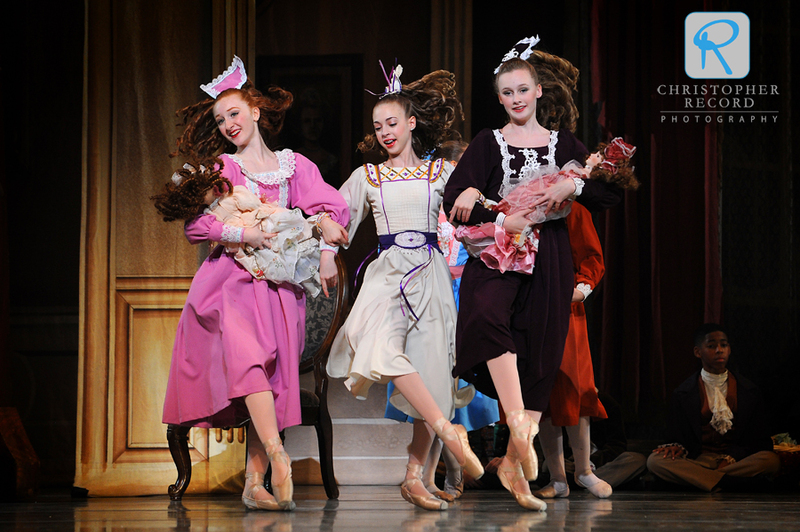 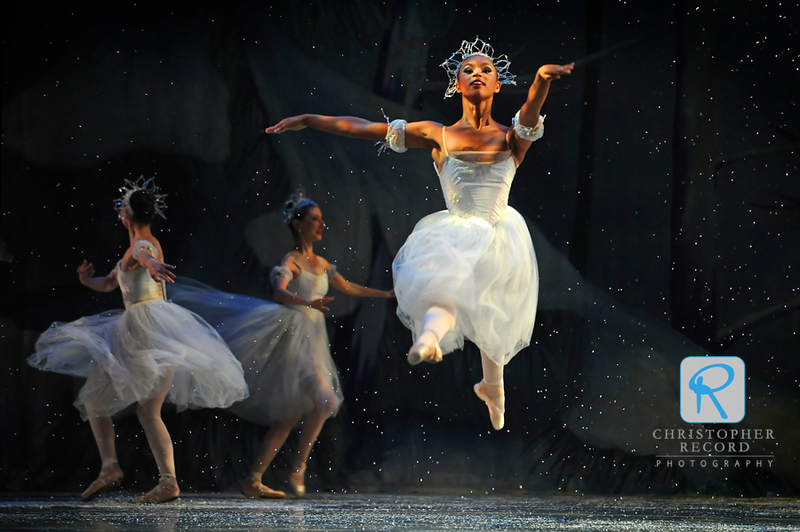 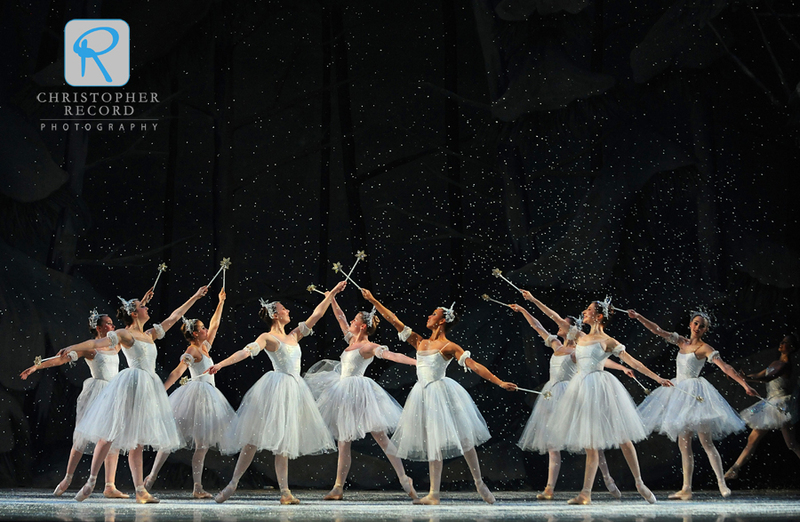 It’s that time of year…holiday parties, Christmas music and decorations and North Carolina Dance Theatre’s Nutcracker. 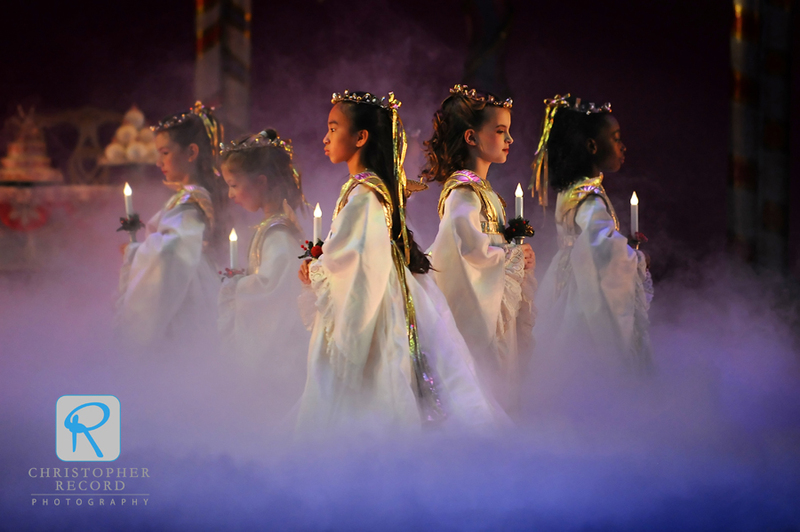 Many families, including mine, make it a holiday tradition and it never disappoints. 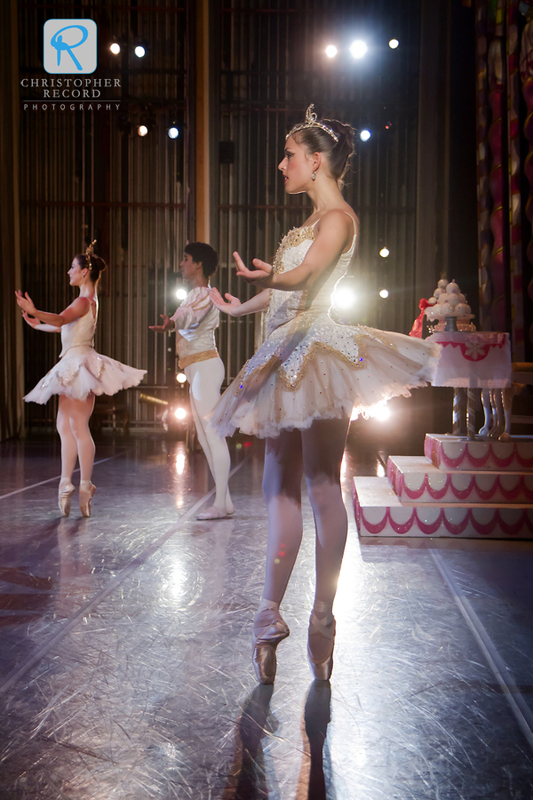 The show runs through Dec. 23rd.